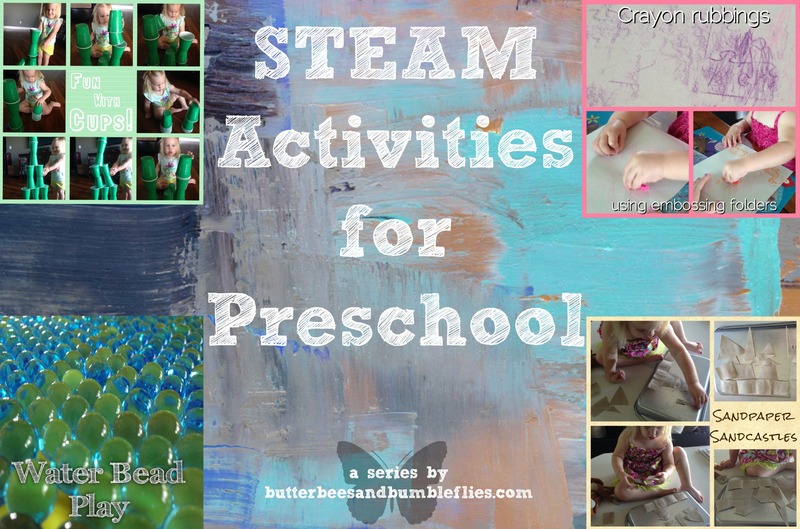 The next several Thursdays, I’ll be sharing a variety of STEAM activities that we’re doing in our home, but before I do that, I thought I would probably be remiss if I didn’t explain first what STEAM stands for, and some resources that I’ll be referencing for our projects. 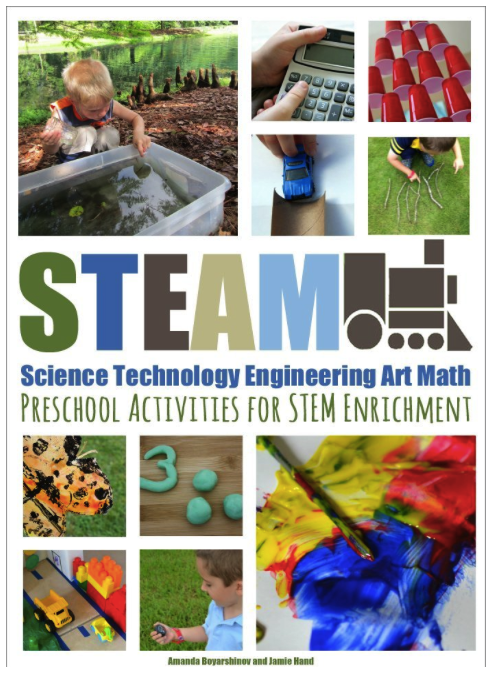 You may have heard of STEM, which is simply STEAM, without the A. But experts in the world of education know that the Art component is important – “recognizing that to be successful in technical fields, individuals must also be creative and use critical thinking skills which are best developed through exposure to the arts.” (The Palm Beach County Prime Time after school community website has some great info about what they are doing in their community to promote STEAM!) 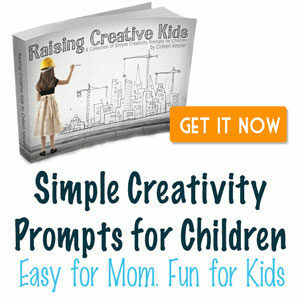 And this art component is especially important in YOUNG minds – fostering a love for creativity the younger, the better.